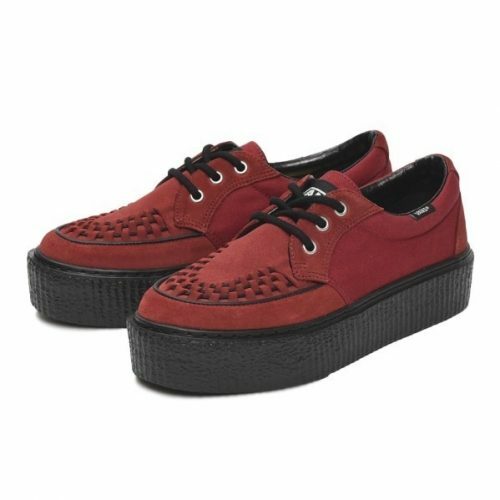 Add a little height to your petite frame with the new VANS Platform Creeper! 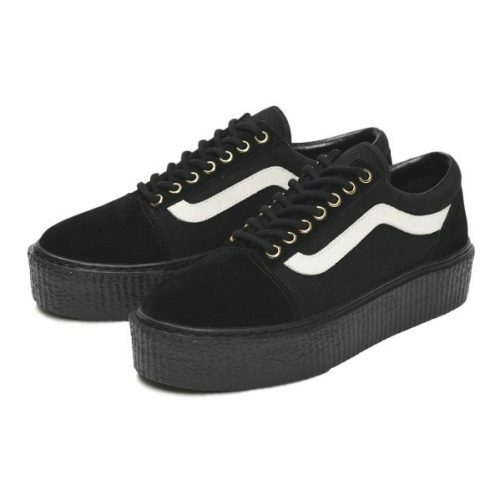 There are 3 suede styles – V3920 CREEPERS OX, V3960 CREEPERS OX and lastly V3910 OLD SKOOL CRP – which is a literally elevated take on the classic VANS Old Skool but finished off with a distinctively taller midsole. You can shop them from ABC-Mart online store, shipping within Japan is free for orders above 5,000 yen, so get access to our Japan warehouse!